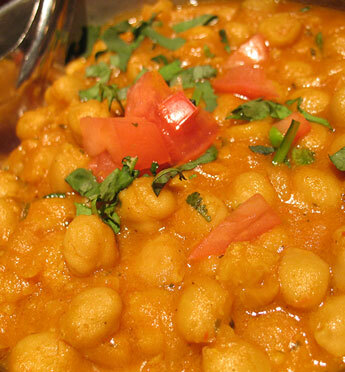 Dosa Grill's Cuisine of India offers a wide selection of best Indian cuisine made from fresh ingredients. Every item is prepared fresh, paying careful attention to our patron’s choice of mild, medium or hot flavor. We do not use packaged curry powders or canned meat, seafood or vegetables. 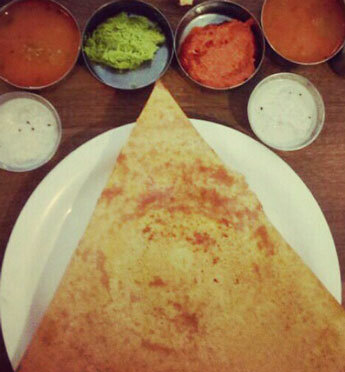 Every dish at Dosa Grill is prepared according to original recipes, which have become part of Indian culture over thousands of years. 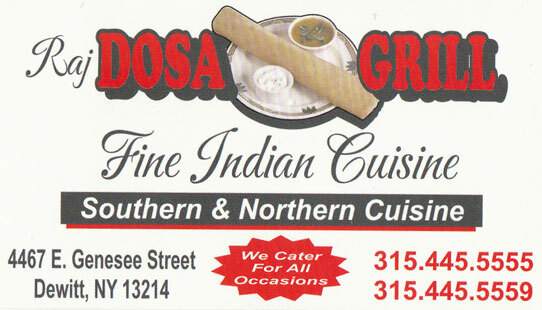 We are confident that your dining experience at Dosa Grill's Cuisine of India will be a pleasant one! Great for meetings. 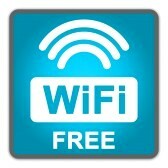 Call now for a reservation. 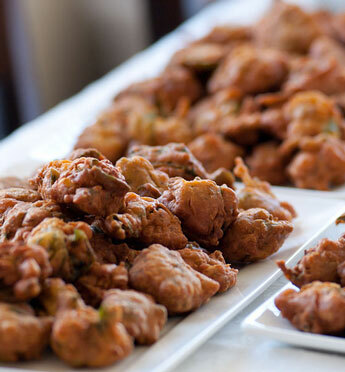 We recently got married and hired Raj at Dosa Grill to cater for our whole wedding. The food was delicious. It was delivered on time. The price was perfect and the staff was very friendly. Last Thursday I went with my friends 1000 island. On the way we stop at there for lunch. So there was a buffet. The food quality is really good. And also we order it mango lasi. That was also good. Food is really fresh. And also the staff is good and cooperative. 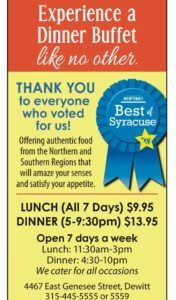 I will refer to everyone whenever you guys go Syracuse, stop there and try dosa grill food. I hope you guys like it.